Science is a core subject in the learning journey of the child. But science is also a way of knowing and therefore sacred. This is a workshop that takes common experiences to show how everything is already connected. Together, through hands on demonstrations we will seek to honor the interesting ways you already are a great teacher and an observant student of life. If you get inspired by the beauty of science, even momentarily, you are already celebrating the sacred. 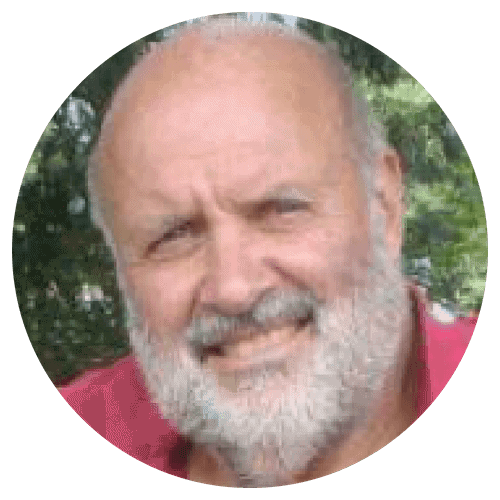 John Bickart is a 40 year veteran teacher of both children and adults. He is also an educational consultant. His goal as a teacher is to work on in the background while letting good ideas speak for themselves. He believes that teachers and students know what they want that we empower ourselves when we listen to out hearts. He values helping his students transform personally over simply passing along information. His professional offerings include: higher ed, pre service teacher preparation, in service teacher workshops, high/middle school science and math for youth at risk science topics for incarcerated individuals, and educational software development.